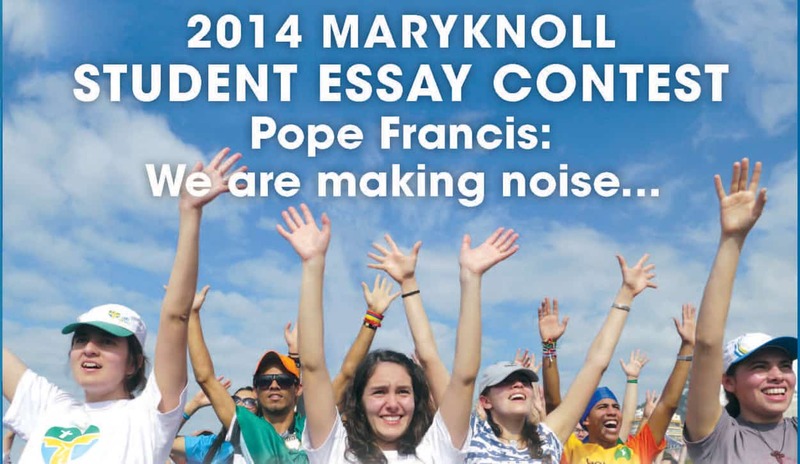 Maryknoll, New York – February 25, 2015 – Six middle and high school students representing Maryland, New Jersey, Pennsylvania, Texas and the Federated States of Micronesia have received cash awards for their winning submissions in Maryknoll magazine’s 26th annual Maryknoll Student Essay Contest. Maryknoll magazine is published by the Maryknoll Fathers and Brothers. The contest received close to 8,000 entries from students who competed in two divisions (grades six to eight and grades nine to 12) for nearly $3,000 in cash prizes. The awards included $1,000 for each of the two first-place finalists, $300 for each of the two second-place finalists and $150 to each of the two third- place award recipients. In their letters, the students explained the countless projects and programs that they and friends support, and, in many instances, organize, as their opportunities to “make noise” and help others. The activities included assisting fellow students who are facing serious medical issues, reaching out to the elderly in communities and even traveling to other countries to connect with children who struggle daily in poverty. The panel of more than 50 judges comprised of Maryknoll missioners was astounded and humbled by the variety of examples of serving others presented in the letters written by middle and high school students across the country and from overseas. The letters written by the first place winners in each category will be published in the May/June 2015 issue of Maryknoll magazine. All winning entries will be published online at www.maryknollsociety.org/winners . · Decyann Pete (11th grade), Yap Catholic High School, Yap, Federated States of Micronesia. 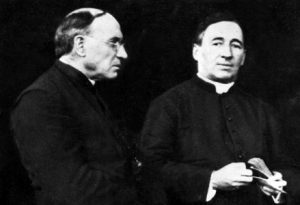 Teacher: Father Patrick Nolan, S.J.